Located only 10 miles from Washington D.C., McLean is an affluent Northern Virginia community that is home to many high-ranking government officials, diplomats, and members of Congress. The community was founded in 1905 when two smaller communities merged together to form one. While the cost of living is much higher than in many US cities, the advantages of living here are numerous. The area is extremely safe, the schools are top-notch, and dining and shopping options are plentiful. 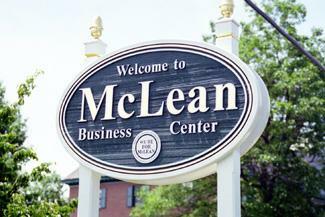 Overall, McLean is a gorgeous Northern Virginia community with a lot to offer its residents. 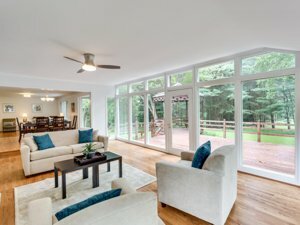 Scroll down for all single family, detached homes in McLean currently for sale. The community of McLean is largely sheltered from the high crime rates of Washington D.C., particularly in regards to violent crimes. In addition, McLean is home to several top schools in the nation, including McLean High School, Langley High School, Chesterbrook Elementary School, and more. The combination of safety, academic excellence, and selection of absolutely stunning homes in the area attract new residents on a regular basis. McLean residents have numerous options for dining. Regardless of what you are craving, there is certain to be a restaurant that will leave you full and completely satisfied. J. Gilbert’s Wood-Fired Steaks and Seafood offer perfectly cooked steaks, bone-in pork chops, scallops, salmon, and more. Amoo’s House of Kabob is said to serve the best lamb you will ever eat. Lost Dog Café is the perfect spot if you are looking for a quick, yet delicious sandwich. For Italian, head over to Listrani’s Italian Gourmet for eggplant parmesan, calzones, lasagna, and much more. Of course, there are numerous additional options, meaning you never have to cook at home. High-end shopping is easy to find in this community. Tysons Corner Center has over 2.4 million sq. ft. of retail space and is home to stores including Abercrombie & Fitch, Bloomingdale’s, Crate & Barrel, Macy’s, and Swarovski, just to name a few. Tysons Galleria is another upscale mall with options including 7 For all Mankind, Lily, Pulitzer, Michael Kors, Mulberry, Prada, and De Beers. In addition, there are several relaxing day spas, including the Ritz-Carlton Day Spa and Salon & Spa at Saks Fifth Avenue, within the mall making it the perfect place to treat yourself. For outdoor fun, many McLean home owners head to Great Falls National Park. 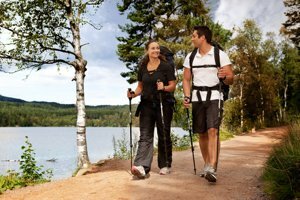 There are gorgeous views, plenty of hiking opportunities, a beautiful trail along the Potomac River that is perfect for dog walking, kayaking opportunities, areas for rock climbing, and more. You can truly spend all day mesmerized by the stunning picturesque sights. There are options for indoor fun, as well. IMAX theaters, 1st Stage Theatre, Regency Sports and Health Club, the Lego Store, and more are great places to spend rainy or cold days. If you’re in the market for McLean VA real estate, call me at 703-462-0700. I grew up in nearby Falls Church City and know this area very well. I’m also a skilled negotiator who works hard to ensure that my clients get the best deals possible in this competitive buying environment. 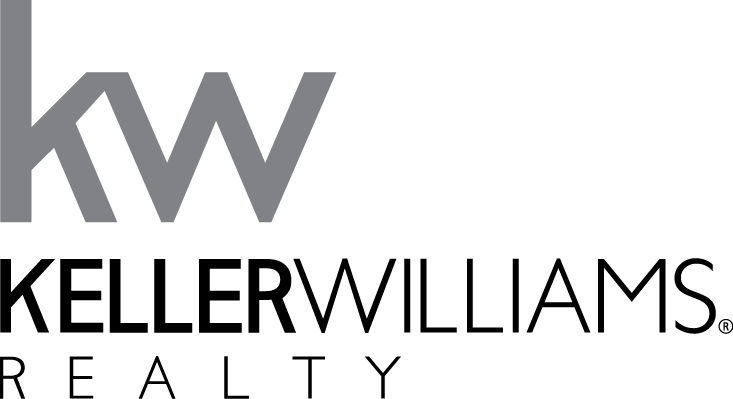 If you own real estate in McLean and are curious about how much it’s worth, contact me to request a no-obligation comparative market analysis. This will give you a good idea of the fair market value of your McLean property.